What were the most important factors that you considered while creating Fenty Beauty? How involved were you in the process of creating the products? I have 100 percent involvement in this process, which is what makes this so special and very fun. I have so much creative freedom from products to packaging, and that’s really the only way this brand will stay true to my vision for it. What has surprised you the most about the response to Fenty Beauty? 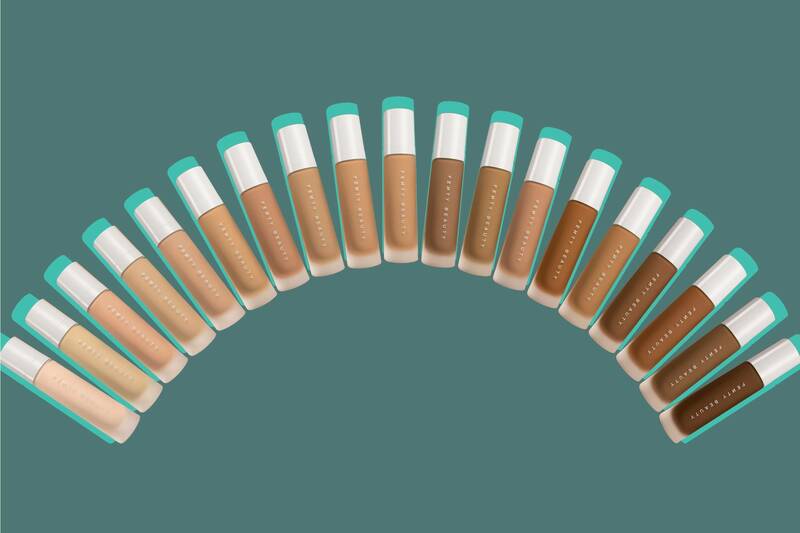 Do you have a favorite product from Fenty Beauty? What’s next for you and the world of beauty? The options are pretty much unlimited in the world of beauty, and I love challenges, so I’m going to continue to have fun and push the boundaries in this industry.